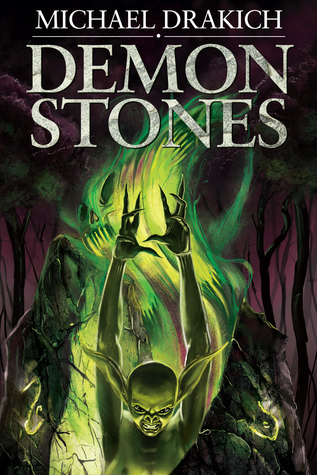 Demon Stones by Michael Drakich. Interesting story about a young boy who is tricked into releasing demons into the Seven Kingdoms, breaking the Warlock Pact and igniting a war. 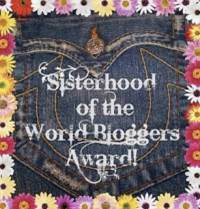 Love and Peaches by Jodi Lynn Anderson. The concluding novel of the Peaches series, this book wraps up the story of three young girls and introduces them into the world of adulthood. 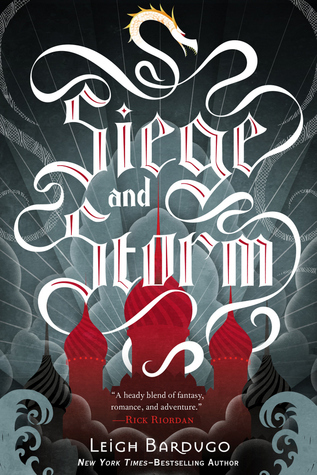 Siege and Storm by Leigh Bardugo. 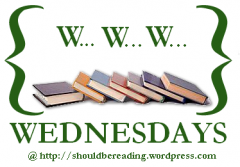 The second novel in The Grisha series, Alina and Mal are fugitives and the Darkling is searching for them.